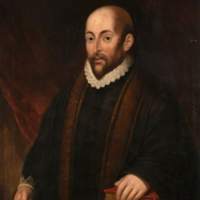 Portrait of William Spang, standing half-length in robes with his hand resting on a book. This portrait is a copy of a previous portrait by an artist from the 17th Century Scottish School. William Spang was an apothecary and named in the Charter of incorporation of 1599 as the inspector of any shops selling drugs. This portrait is a copy, made in 1822, of a previous portrait by an artist from the 17th Century Scottish School. 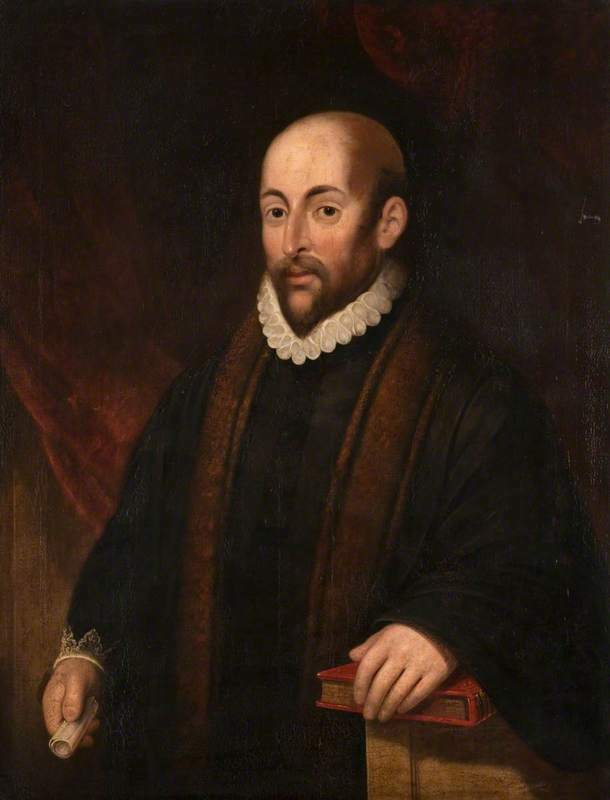 Unknown, “Portrait of William Spang,” Heritage, accessed April 20, 2019, https://heritage.rcpsg.ac.uk/items/show/27. Description: Portrait of William Spang, standing half-length in robes with his hand resting on a book. This portrait is a copy of a previous portrait by an artist from the 17th Century Scottish School.